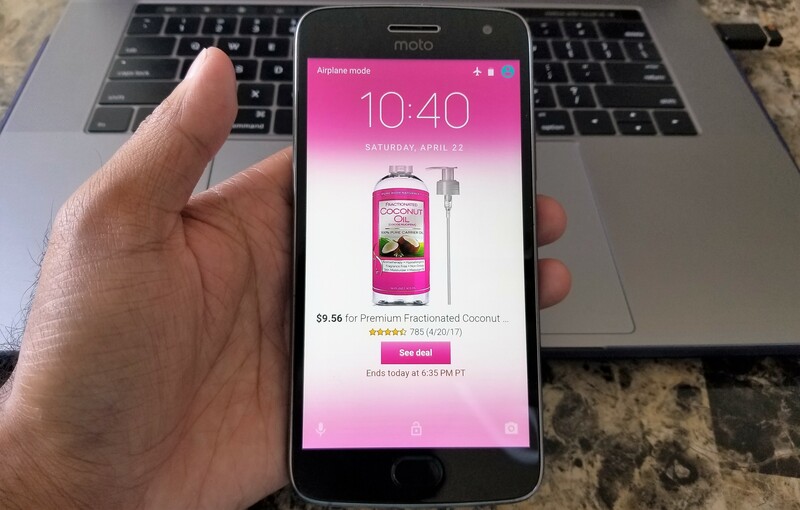 Moto G5 Plus – Amazon version – What’s the difference? 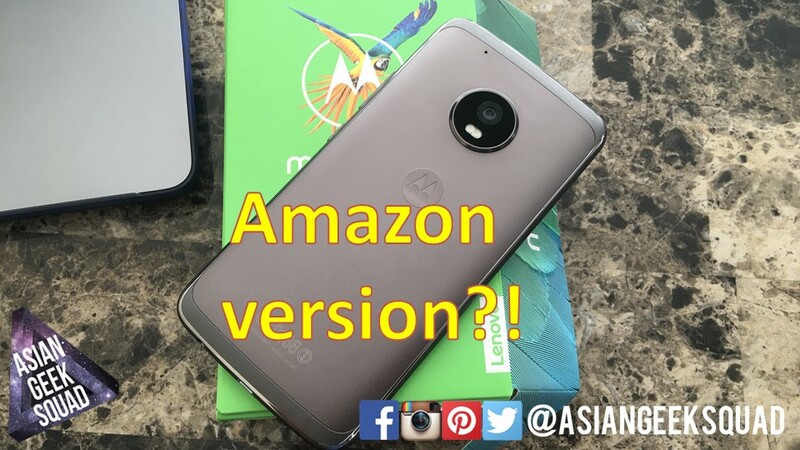 You are at:Home»BUZZ»Moto G5 Plus – Amazon version – What’s the difference? 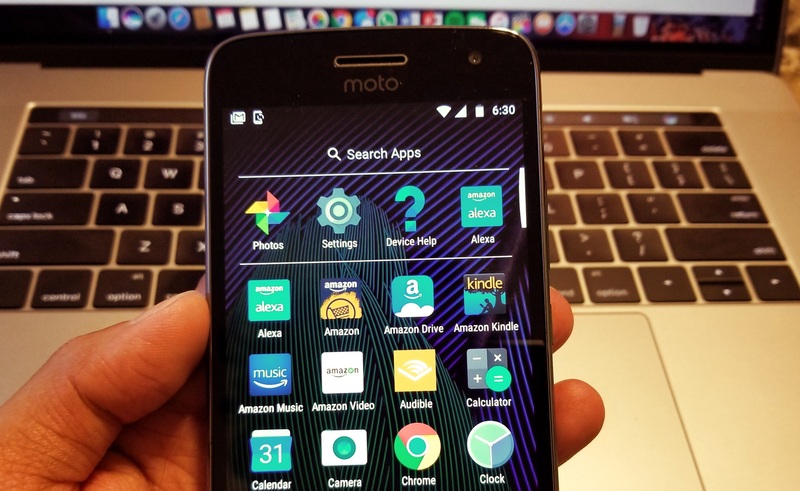 The Lenovo Moto G5 Plus has been out for a couple of weeks now and if you are thinking of getting one – you should. This mid-range smartphone is not only affordable, but also performs quite well. You can save even more by purchasing the Amazon version. The 32GB version with 2GB of RAM normally retails for $229.99, and Amazon sells its version for $184.99 – a $45 savings! The 64GB version with 4GB of RAM retails for $299.99, with Amazon cutting the price to $239.99 – a $60 savings! The hardware remains the same with its respective unlocked version, with a few tweaks under the hood from the Amazon ecosystem. The Amazon version of the device comes with all of the Amazon apps pre-installed: Alexa, Amazon, Amazon Drive, Amazon Kindle, Amazon video, Audible and more. If you have Amazon, this isn’t a big deal as you would sign in with your Amazon account and receive Prime perks! 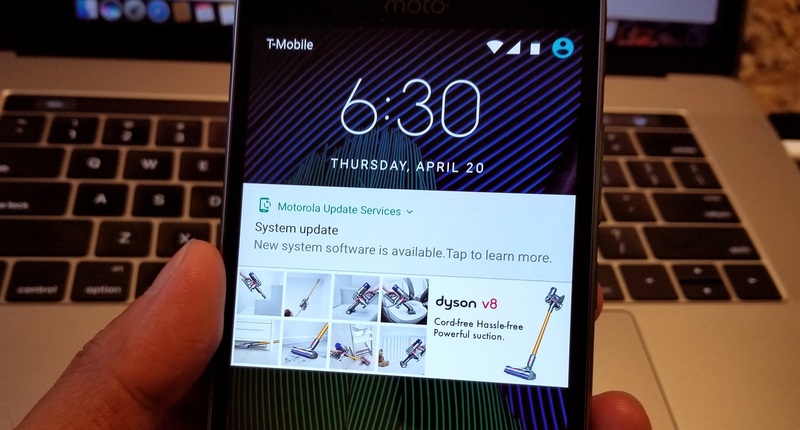 Prime offers shows up in two places: in your notification as part of your notification bar and your lock screen (occasionally). Personally, I do not think this greatly affects my experience with the phone as once you sign in the lock screen ad is gone – and for the notification ad, you can just ignore it. For a savings of $45 or $60, I would recommend anyone looking to save a bit more money to purchase the Amazon versions of this device – even if you don’t have Amazon. Purchase the 32GB version with 2GB of RAM for $184.99 on Amazon! Purchase the 64GB version with 4GB of RAM for $239.99 on Amazon!